No, I don't own a polaroid camera - but I'd love to. So I costumised my yesterday photos into a polaroid frame. First, I was working on my pc for an assignment-I have to do the same also today. 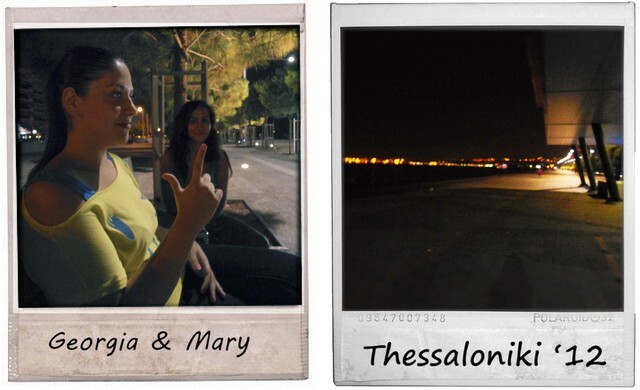 At night I met my friends close to the sea and it was really great, chatting and walking. I was wearing my leggings and my vogue top. I love this too girl!!! 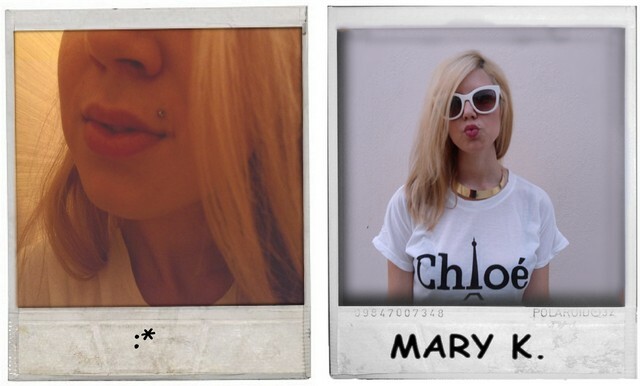 I love your Chloe shirt! Those pics are too fun! I wish I still had a poloroid! I love poloroid:) And these photos are so fun! love them! So cool! Love your pics! I've always wanted a polaroid camera for awhile too! One day! 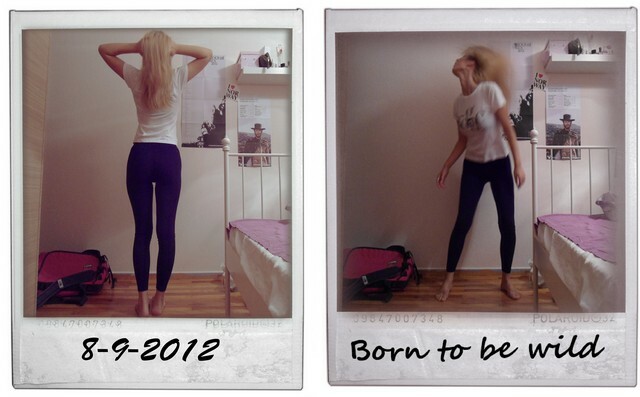 ahhh I'd also love to have a polaroid camera! You dud a great job customizing the photos! Amazing pics!! I wish i had a poloroid camera,i love taking photos. Wow! Such a great post! I love polaroid pics...always so chic. The first two photos are so artistic. Love these pictures girl. Especially the very first one where your back is turned to the camera. Too cool! Nice pics! I love polaroids too! In love with your white sunglasses! great pics! look a photo gallery! Polaroid cameras looks so fun.=) I always wanted one when I was younger. I have a polaroid but I don't know where to get film! I love these photos :) cute! I would love a Polaroid camera!! They're so cool. I like the pictures, very fun!